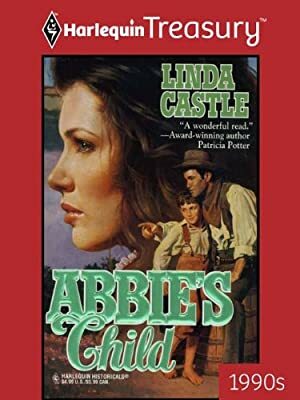 Author: Castle, Linda Lea Set In . . .
Widow Abigail Cooprel had been devastated by the news that her daughter had died at birth and been "switched" with a healthy baby. Now, six years later, she cherished her son as if her were truly her own, and there was nothing she wouldn't do to keep him. The years he'd roamed the Colorado mining camps searching for his long-lost wife and the child he'd never seen had taken their toll on Willem Tremain. Lonely and bereft, he'd almost given up hope, until Abigail and her blue-eyed boy made him ache to love again.